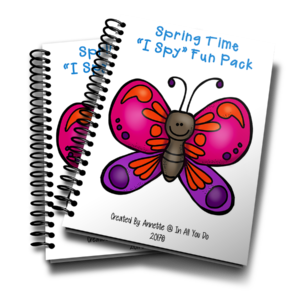 Spring is quickly approaching, and if you’re like me, you’re already starting to prepare your lesson plans. Spring is one of my favorite times of the year. Between the sunshine and the fresh air, there is so much to love about the season. But it can be hard to stay focused when all you want to do is get outside, especially after a long, cold winter. However, spring offers some great learning opportunities. While the holidays aren’t stacked on top of each other like during the fall, there are still some fun days you can totally take advantage of in these few months. You could even incorporate some fun learning with silly holidays. Where we live, April is usually one of the rainiest months of the year, so we spend a lot of time indoors. But that doesn’t mean we can’t learn about the outside! 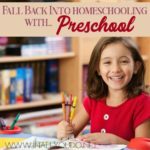 Teach your kids about plants, weather, and so much more! 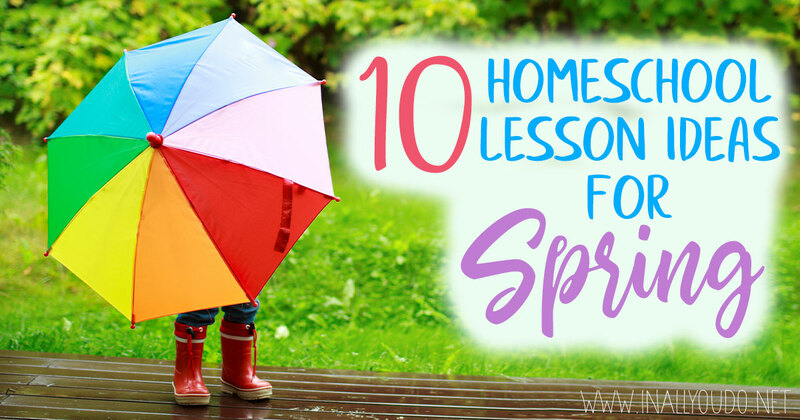 Here are 10 homeschool lesson ideas for spring. Spring is a wonderful time to do nature studies! With new plants growing, animals coming out of hibernation, and the weather warming up, nature studies are a great way to explore the outdoors. Go for a walk in your neighborhood, at a nearby trail, or even go camping. Whether you decide to start your own garden or learn about the life cycle of plants, spring is the perfect time to study plants. You can create your own herb garden indoors if you don’t have a lot of room to grow plants. April showers bring May flowers, making spring the perfect time to teach your kids about the different types of weather and the water cycle. Spring is peak season for tornadoes, thunderstorms, floods, and other hazardous weather as well. Earth Day is in April, and if you are trying to incorporate an earth study section, this is the time to do it! Teach your children about our planet and about planet conservation. If you can, get them involved and find a way to help out this Earth Day. 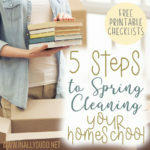 Check out these Earth Day printables for your homeschool. If you are going to incorporate Resurrection Day into your homeschool, doing a unit study is a great way to celebrate spring! You can read the Easter story from the Bible – the Last Supper, Judas’ Betrayal, Jesus Before Pilate and His Death, and the Resurrection. 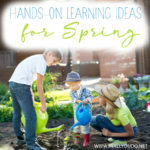 There are so many things you can do with flowers in your learning. Use flowers to do a color dissection, learn about the different types of flowers that grow in your area, or even grow your own flowers. Birds will be migrating from the south during this time of year, which will make this a perfect opportunity to learn about birds. 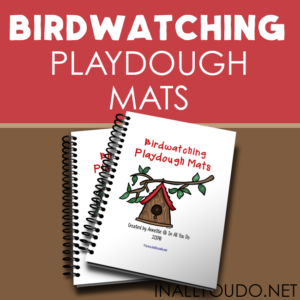 Create your own birdhouse and even go bird watching. 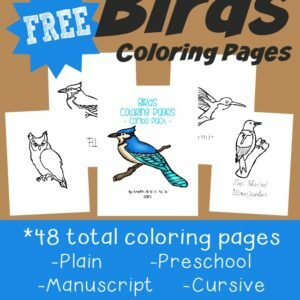 Download our Types of Birds and Bird Watching printables today. Spring is the perfect season to do an art project! Teach your kids about honey bees, butterflies, and other animals through a fun art project. In your area, you may have a botanical garden or some other type of nature museum nearby. Use this time of year to teach your children about nature in your own area by visiting these places. 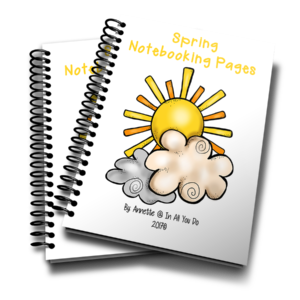 Have your children put together their very own nature journal or notebook! They can track their findings and even turn it into a scavenger hunt activity. 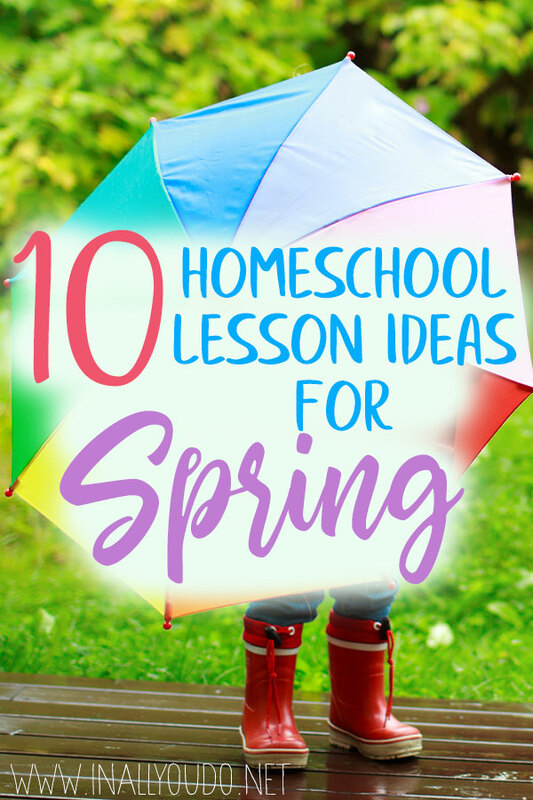 With these lesson ideas handy, your homeschool will be ready for anything this spring! 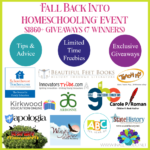 I hope these 10 ideas have given you some inspiration for your own homeschool lesson plan.